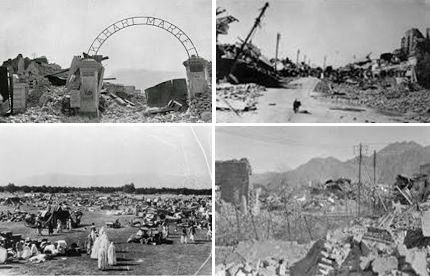 I first heard of Quetta from my mother in my early childhood when she once narrated her eye witness account of an earthquake that rocked Quetta in 1935. She, as a nine year old, was there as her father was posted in the railway police at that time. She narrated as how in seconds, the entire city was gone leaving countless dead, miraculously saving her and her family. But it was not till some twenty two years later that I myself boarded a train and arrived at Quetta. It was a thriving business centre of Afghan and Iranian goods, as it even continues till date. 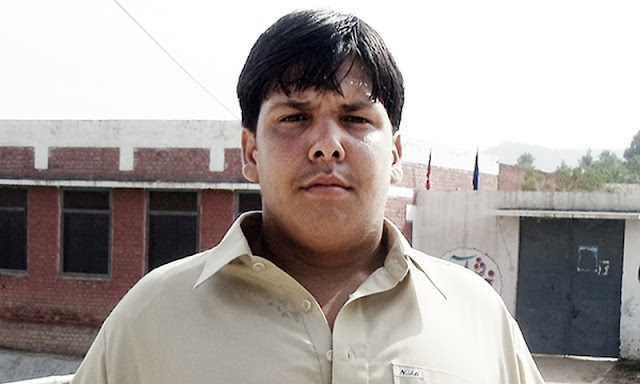 I along with many of batch mates was housed near the “Pani Taqseem (meaning water distribution square)” chowk for the duration of our training at the School of Infantry and Tactics. While the day took a heavy toll of us in the treacherous training grounds, the evening were spent roaming in the markets on Jinnah Road, fully loaded with foreign stuff, electronics, eatables and cloth, mainly brought in from Afghanistan and Iran. Then there were shops selling sizzling hot chickens, meat and beef cooled in traditional Balochi style. The most famous being the “Sajji” – chicken with their bodies stuffed with rice and boiled eggs and baked around burning fire by splashing oil and adding more life to the flames. I again revisited Quetta some eleven years later – this time I came by road from Sukkur, Jacobabad (my accounts of Jacobabad can be found in an earlier post) and Sibi and still enjoyed the warmth of hospitality of people of Quetta. Quetta and surrounding areas are famous for sweet apples, grapes and God knows how many kinds of fruits. The famous Hanna Lake outside Quetta, which feeds the city for its requirement of water, is a refreshing place to visit. Ever seen Sleeping Beauty - once a friend asked me? And when I showed my ignorance about it, he actually took me for a ride on his car and we went a little outside of Quetta and then he showed my the majestic Sleeping Beauty. She was there lying on her back with all her grace and majesty. If you follow the above mountain feature from the right, that is the head, then moving left, the torso and then the legs - one has to imagine a beautiful beauty lying. I did and I saw her. Those interested in wildlife can head to Hazarganji Chiltan National Park, which is about 20 kilometres from Quetta. The park is home to five distinct kinds of Markhor (wild sheep), leopards, wolves, striped hyena, hares, wild cats and porcupines. The park also has a large number of birds that include partridge, warblers, falcons, blue rock pigeon, rock nuthatch, red gilled choughs, golden eagle, sparrow, hawks, falcons and bearded vultures. Although, I did not visit the Archaeological Museum at Fifa Road then, I have come to know that the remains of recently discovered Baluchitherium (Indricotherium Transouralicum), a gigantic hornless plant eating rhinoceros like animal are also preserved here. 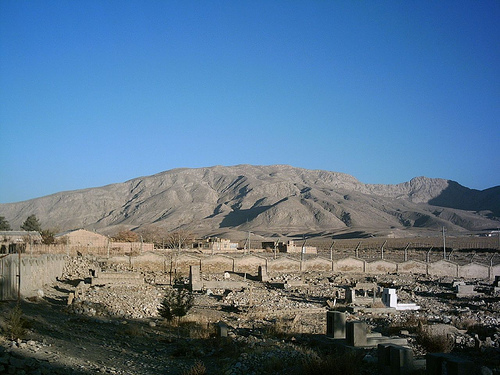 Quetta continues to live a life of its own – a city with very different mood and environment. The ruggedness of the Balochistan province eases out here in the shape of warmth of hospitality and love. I would someday love to go there again – this time equipped with my digital gadgetry to shoot the beauty of Quetta and the gardens around it. I also stayed in Quetta in 1977 and then from 1982 to 1984 and finally few days in 2011.There I learn from my colleagues and seniors about Sleeping Beauty. In initial days, i could not see it properly but with the passage of time, I started enjoying its magnificent beauty. Its really natural Beauty for the inhabitants and visitors of Quetta.